It was an absolutely wonderful few hours at Victoria Mall today. David must be commended for an amazing job with getting everything organised, he really went above and beyond it getting it up and running and running smoothly, so thank you very much David!!!!! It was great to meet so many people, many of whom expressed the view that we are really getting places and are starting to believe that a high school in Coburg will be a reality!!!! This shows a tremendous attitudinal shift and I think is a direct reflection of the awareness and education campaigns we have been running continuously since late last year. It was good to see so many familiar faces, good work Coburg West crew in getting a notice into your newsletter to let your school community know that the event was happening. Dianne the t-shirts are superb and I for one was extremely proud to don mine. I think you are definitely onto a winner with these and I can't wait to get one for my kids. Peter you are a superstar, given how heavy your cold is it was a nothing short of miraculous that you put in whole day's worth of hard yakka, we really appreciate it. Catey as always you were wonderful and really got the word out so a heartfelt thanks for all your efforts. And Denis your BBQing was just great, so consistent and talk about productivity. 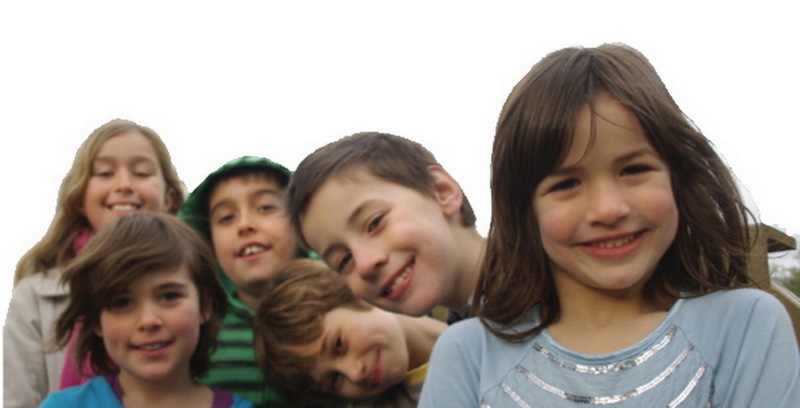 Now I am sure I have canvassed everyone and their amazing output today, this was a great idea and thank you! 1. 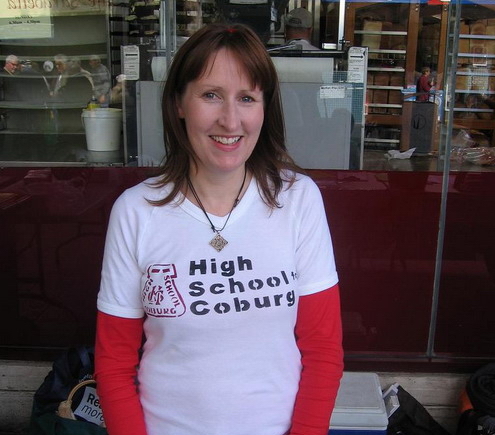 Write to the Premier of Victoria, The Honourable John Brumby MP and the Minister for Education, The Honourable Bronwyn Pike MP calling for an open entry secondary college to be established in Coburg. It is simply magnificent to have the support of our local council and a special thanks must go to Councillor Enver Erdogan for being the sponsor of the resolution and to the other councillors who backed HSC on the night. 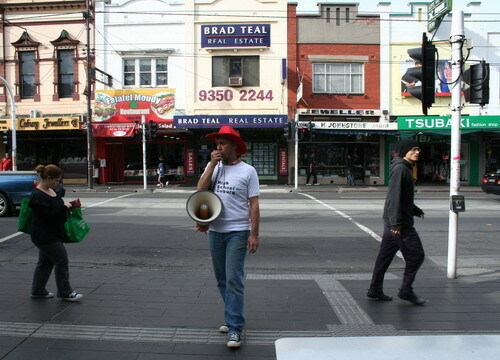 COBURG 2020 ... at the Coburg 2020 initiative info stalls that were held last Saturday in the Victoria St. Mall the absence of an open entry public secondary school in Coburg was the biggest concern identified by locals and out-ranked other issues two-to-one. Yes .. thats right ... this single issue out-ranked both the controversial Pentridge Piazza and Coburg High School apartment block developments !!! This sends another clear message to the Moreland City Council and to local politicians that this issue needs to be dealt with as residents call for change. We see these two recent events as being a positive sign for our campaign and a big THANK-YOU to all of the HSC supporters that visited the stalls and put across their views in an eloquent and passionate manner. 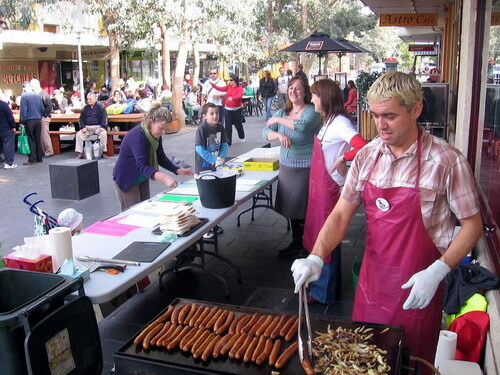 HSC Sausage Sizzle & Stall ... on Saturday the 23rd of May 2009 (this Saturday) the High School for Coburg people will be holding a sausage sizzle and information stall in the Victoria Street Mall in Coburg (next to the pedestrian crossing) from 10:00 AM TO 2:00 PM. So come along and help us raise some much needed funds for HSC so we can expand our activities and move the campaign to another level. 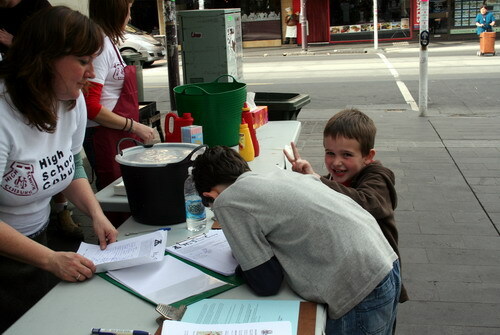 Sausages $2.50 Soft Drinks $2.50 Paua Shell Fridge Magnets $2.50 Thanks for you on-going support and we look forward to catching up this Saturday at the sausage sizzle in the Victoria Street Mall in downtown Coburg.